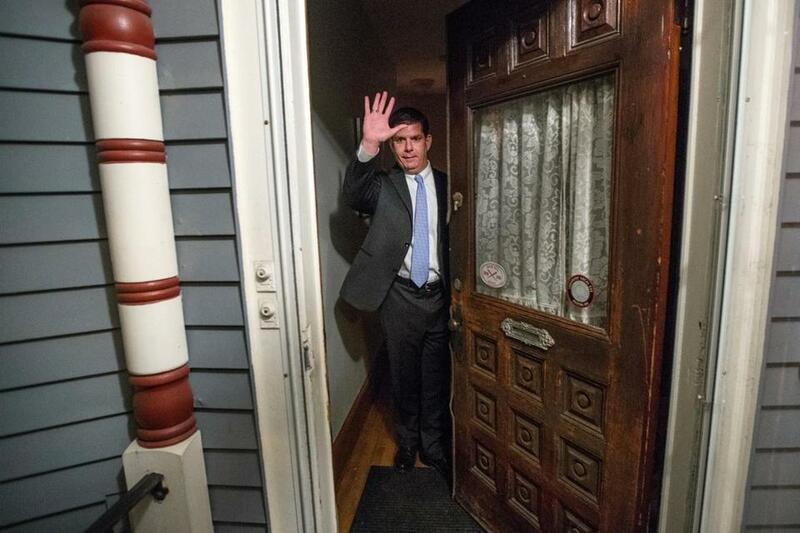 Mayor Martin J. Walsh is moving to a house on Butler Street in Lower Mills. Boston Mayor Martin J. Walsh is moving to the suburbs. Walsh and his longtime girlfriend, Lorrie Higgins, are in the process of buying a four-bedroom house on Butler Street in Lower Mills, less than half a mile from the border with Milton. Perhaps more significant, Walsh will be leaving Savin Hill, the Dorchester neighborhood where he grew up and built the political base that propelled him to City Hall. Walsh declined an interview request Friday, but his forthcoming move was confirmed by his spokeswoman, Laura Oggeri. 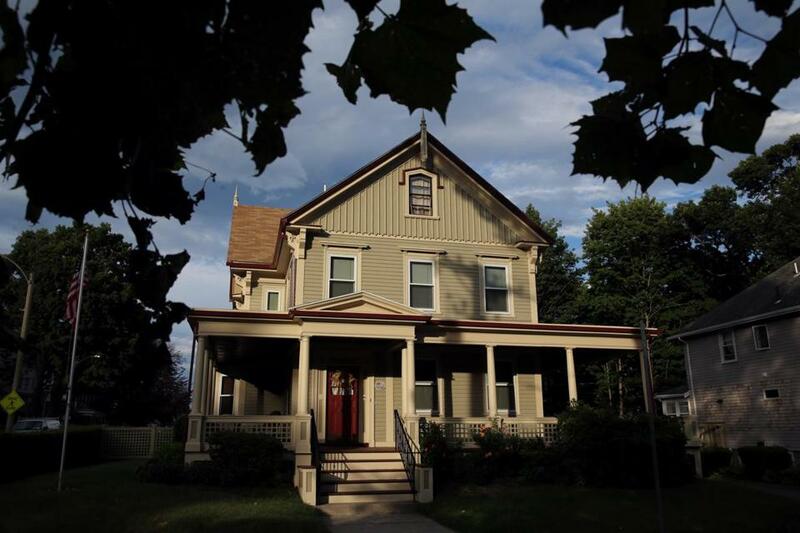 Rumors have ricocheted since spring that the mayor was moving to the nearly 3,000-square-foot home at Butler and Richmond streets, but it was a sensitive topic for Walsh. Asked by the Globe last month whether he was buying the house, the mayor became agitated, would not confirm that he was moving, and requested privacy. The move will have consequences for his new neighbors, and his old ones: The mayor has a police cruiser parked outside his home round the clock for security. That means Walsh’s stretch of Butler Street will soon replace Tuttle Street as the safest block in Boston. 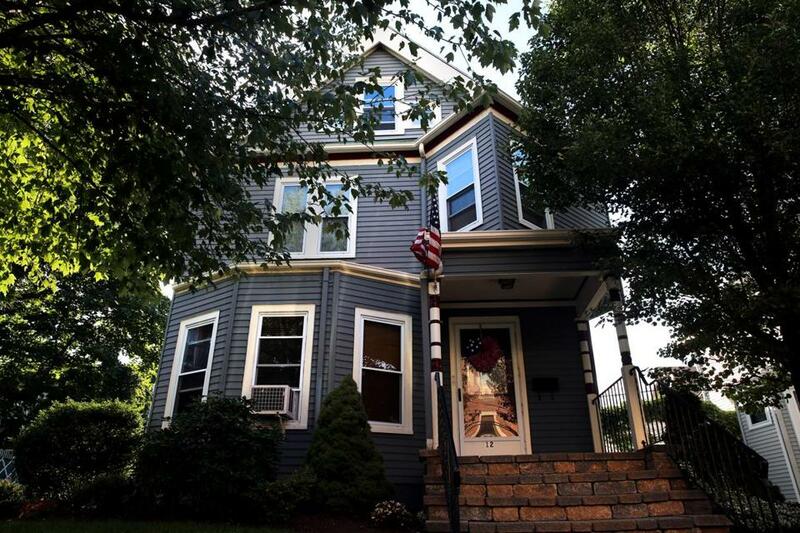 That sense of security was not lost on the mayor’s soon-to-be former neighbors in Savin Hill. News of the move was first reported by the Dorchester Reporter, whose publisher lives a few doors down from the mayor’s new house. Walsh’s chief of policy, Joyce Linehan, also lives a block away. The mayor’s staff would not disclose how much he and Higgins are paying for the house. The list price was $699,000, according to realtor.com. The new house will be roughly triple the size of Walsh’s current home on Tuttle Street. He has owned a two-family building there for 15 years. That house is not currently on the market. Living in Lower Mills will represent a big change for Walsh, whose world has long been a small swath of Boston that straddles Dorchester Avenue. It is a place where his mother still lives, a neighborhood where he was grazed by a bullet as a wayward youth. With renewed purpose as an adult, Walsh coached Savin Hill Little League and served as president of the civic association. Mayor Marty Walsh’s current home on Tuttle Street in Dorchester’s Savin Hill. Savin Hill has become an extension of Walsh’s home: The breakfast spot McKenna’s Café has long served as his kitchen. Walsh has hired at least two Savin Hill neighbors to top posts at City Hall. As news of his looming move emerged Friday evening, neighbors on Tuttle Street said they were surprised. “Everybody loves the mayor,” said Russell Hutchinson, a 76-year-old who moved to the street less than a year ago and feels a connection to Walsh, even though he has never spoken to him. With the move, Walsh will not be the first mayor to live a short walk from Boston’s suburban border. The late mayor Thomas M. Menino lived in the Readville section of Hyde Park a few steps from the town of Dedham. Mayors of Boston are required to live in the city, even if just barely. Residents on Butler Street were not surprised to learn about Walsh’s move. Another neighbor, Kendall McWilliam, 40, said he also heard the buzz surrounding the mayor’s anticipated arrival a couple of weeks ago. McWilliam said he hopes to meet Walsh but will understand if the mayor has too many demands on his time. “He’s got bigger fish to fry,” he said. The move also underscored how small Boston can be. Walsh’s new house has a connection to his main rival in the 2013 race for mayor, John R. Connolly. The Butler Street house was once home to the mother of Connolly’s longtime chief of staff. Mayor Marty Walsh at his Savin Hill home in 2013. 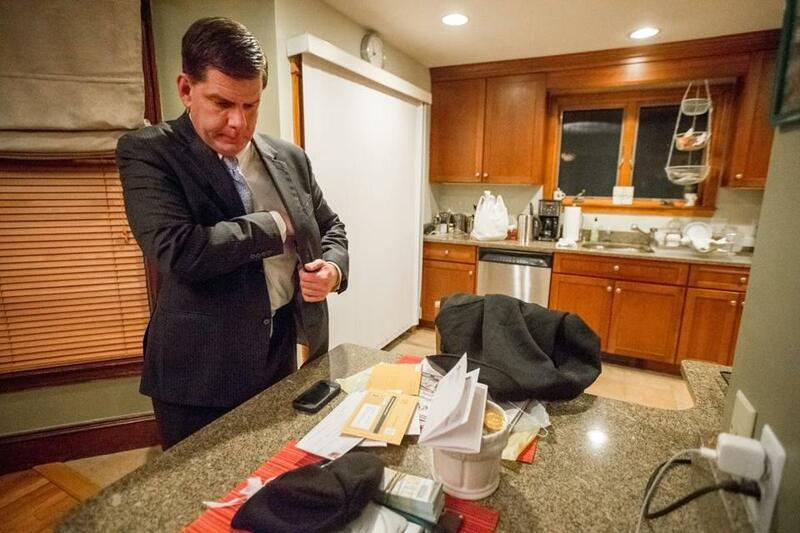 Mayor Marty Walsh in his Savin Hill home in 2013.